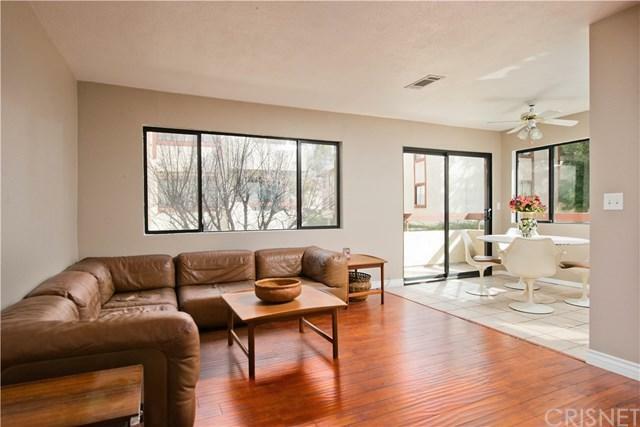 This charming 3 Bedroom 2 bath is located in the American Beauty tract and is move-in ready. 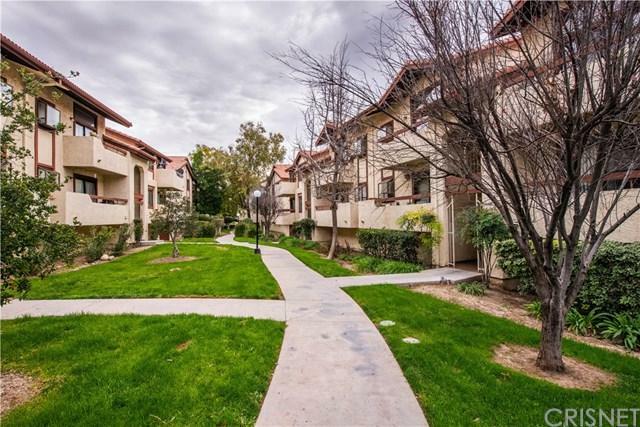 This condo is beautifully maintained and well kept. Pride of Ownership shows here. Granite countertops and tile floors in kitchen. 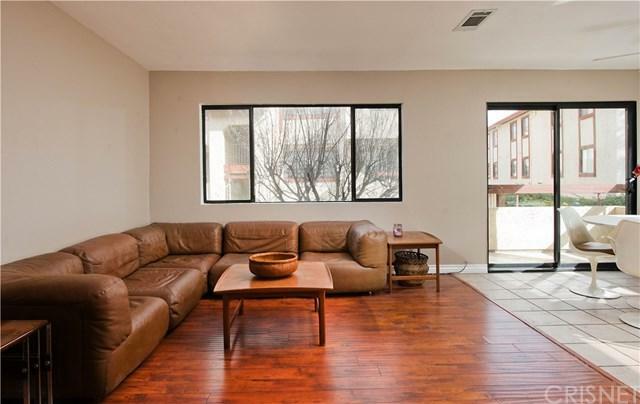 Family room has laminate wood floors as does master and secondary bedroom. Entire unit has been freshly painted throughout including the ceilings. 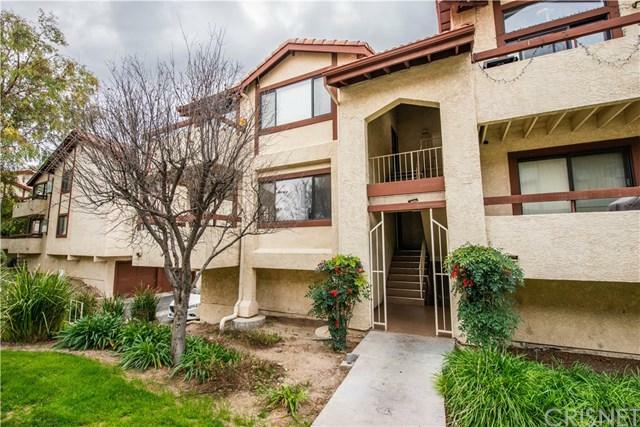 Large spacious master suite with attached bathroom with granite counters and upgraded designer sink. Secondary bedroom enjoys custom wainscoting. Third bedroom is carpeted and can be used as an office or loft but does have it's own closet and was used as a bedroom. Full size washer dryer area located in the unit, washer included. Two car tandem garage with ample storage inside. The condo is a corner, ground floor unit. The American Beauty community offers pools , spas, playgrounds, and sidewalks to enjoy a walk through the community. Sold by Cheryl Acrey of Rodeo Realty.